To serve the diverse needs of our world-class semiconductor manufacturers, Amkor offers more than 3000 different package formats and sizes. Packages range from traditional leadframe ICs for through-hole and surface mounting, to those required in high pin count and high-density applications such as Stacked Die, wafer level, MEMS, Optical, Flip Chip, Through Silicon Via (TSV) and 3D Packaging. 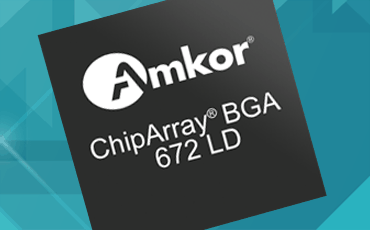 These broad product offerings allow Amkor to be a single source for our customers’ total IC packaging requirements. 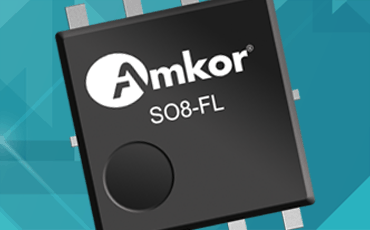 High power and high-speed ICs that require enhanced electrical and thermal performance benefit from the higher functional capabilities of Amkor’s laminate package technology. Leadframe packages have long been an industry standard. 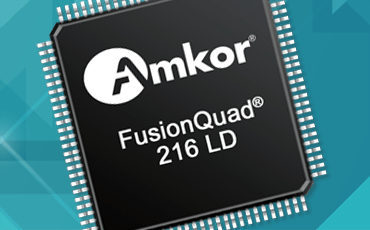 Two of Amkor’s most popular traditional leadframe package types are Small Outline Integrated Circuit (SOIC) and Quad Flat Pack (QFP), also commonly known as “Dual” and “Quad” products. Let Amkor put more than 40 years of experience in power discrete packaging to work for your application. We serve a wide range of markets from automotive to communications and industrial. 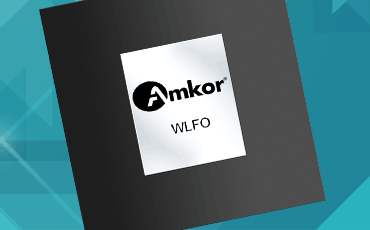 For greater bandwidth, speed and reliability in a customer solution, Amkor offers a wide range of form factors for wafer level packaging. Our facilities are strategically located next to foundries, helping us shorten cycle time to production and reduce risk.